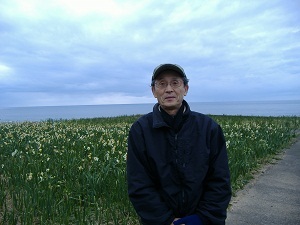 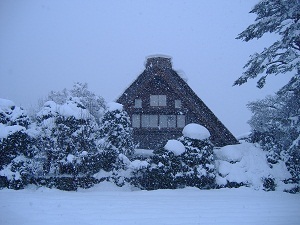 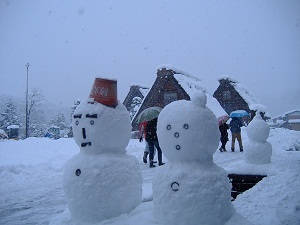 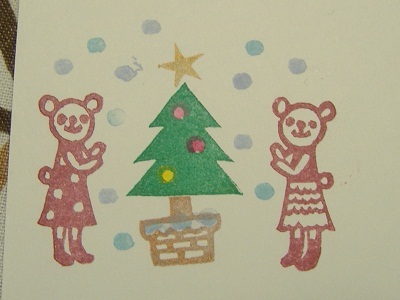 A falling snow is in the air at the gassho farmhouse. 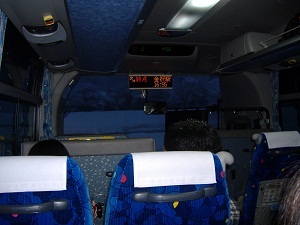 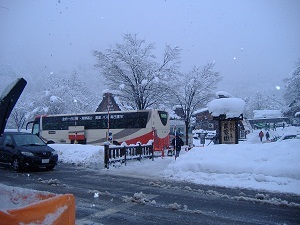 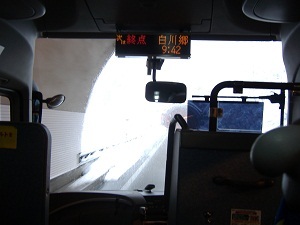 The last highway bus for Kanazawa is running in snowy outside. 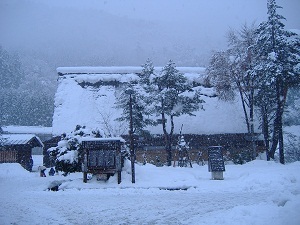 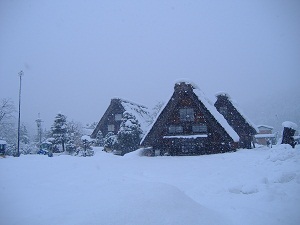 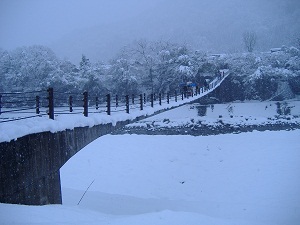 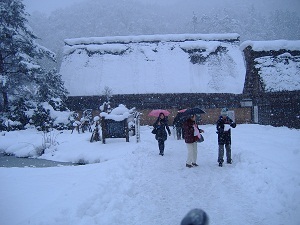 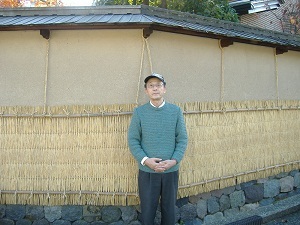 Mud walls at Nagamachi Samurai District skirted with rice-straw mats to protect from the damage by snow. 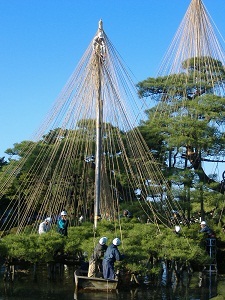 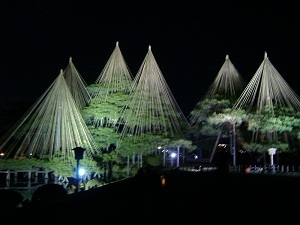 Gardeners are cooperating to tie up straw ropes to the branches of Karasakinomatsu pine tree. 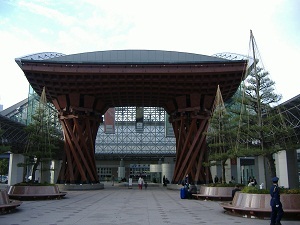 New symbol of Kanazawa, Tsuzumi-mon gate in front of JR Kanazawa Station.